No trip to Scotland can be complete without visiting of the Scottish islands. But there are so many, which ones to choose? After an introduction about the best Scottish isles, I share a map to get you oriented and the interest and things to do on 24 of the biggest islands. Plus practical tips to plan your trip. As I was preparing my trip to Scotland, I stated researching all the Scottish islands. I ​spend hours researching and planning. So I decided to share the result with you, in the hop in will help you too. This article presents 24 of the main islands in Scotland. Scotland has over 790 islands, so of course I am not mapping and listing every single one of them. But the list below includes 24 of the main Scottish isles. A solution could be to list only the best islands. But, well, it is really hard to list the best Scottish islands. It really depends on what you enjoy. As you can see for each one in this article I wrote what they are great for. So here I am just going the list the most famous isles and you can read about them further in the article. And for those interested in my choice of Scottish Islands for my own trip: considering the limited time I have, I have decided to spend most of my time on mainland Scotland and only visit Skye and Mainland Orkney. And they both have made it on my Top 5 of Scotland ﻿D﻿estinations. If I had more time I would have also picked Arran, Jura, Lewis and the Shetland Islands. If you have not ideas yet, you can just scroll this article. 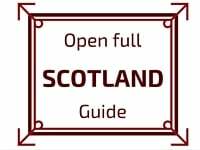 But if you are looking for particular isles, open the menu below and click on the Scottish islands that interests you. Arran is often considered the little Scotland or Scotland in Miniature with highlands in the North and lowlands in the South. Check the ARRAN island's website for more details on the things to do. Called the Queen of the Hebrides, this Scottish island is famous for its beaches, friendly people and whisky distilleries. Check the ISLAY island's website for more details on the things to do. Jura is considered the island of Wildernesses with 3500 deer and half of the island covered by the Jura forest. Getting around: come by car, take the bus or a private tour with Jura island Tours. Check the JURA island's website for more details on the things to do. Small island west of Jura, it is home to 135 inhabitants and displays sandy beaches and a fertile land. Mull is an island for the whole family with history and nature. 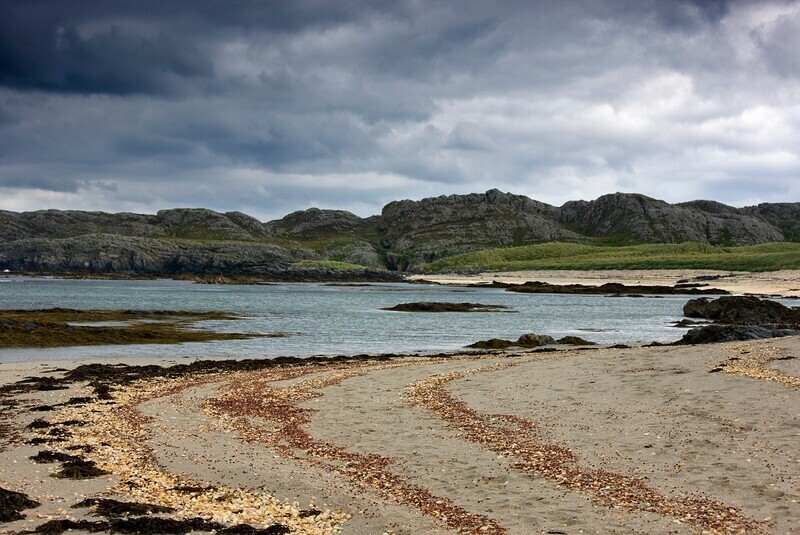 Iona is in continuity of its South peninsula and is considered the cradle of Scottish christianity. Getting around: come by car or take the bus, a taxi or rent a car - Pay attention! Most roads are one lane. Standing stones: Circle Lochbuie from the Bronze age and other sets of stones hidden in the forest. Check the MULL island's website or the IONA site for more details on the things to do. Tiree is the most westerly island of the Inner Hebrides. It is a flat island often described as a 'raised beach'. Its neighbor Coll offers peace and quiet with nature walks and stunning beaches. 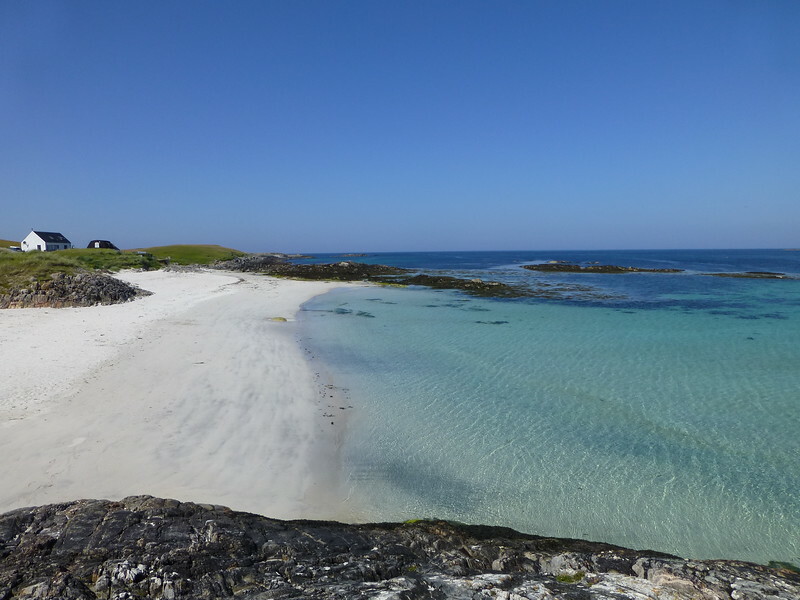 Check the TIREE website or the COLL site for more details on the things to do. The most famous of all Scottish islands, Skye shall not be missed. With the advantage of being reached via a bridge, you can easily enjoy its iconic landscapes. 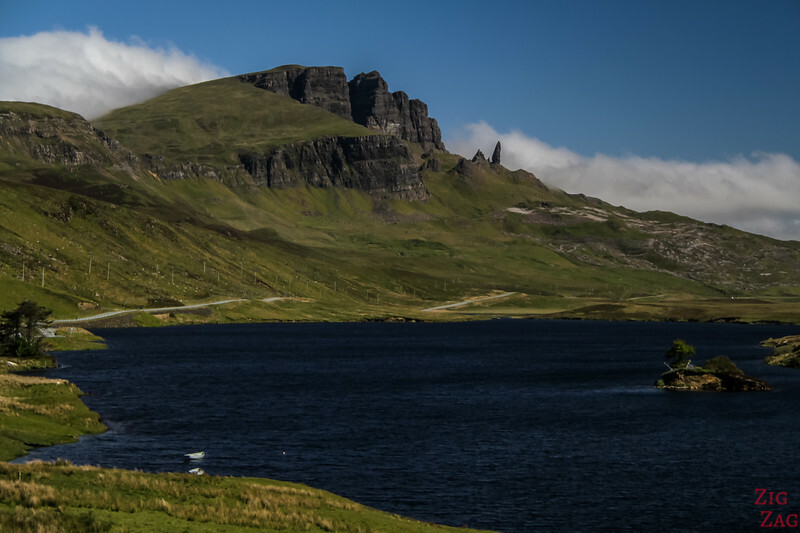 Check out my detailed guide about the things to do in Skye island, including video, photos, map and accommodation suggestions. Famous for its pitchstone ridge (the largest in Britain) and singing sands, the island is home to vibrant community and stunning landscapes. Check the EIGG website for more details on the things to do. Rum is a National Nature Reserve with its volcanic natural heritage and abundant bird life. Check the RUM website for more details on the things to do. Boasting stunning scenery, a temperate climate and a sheltered harbour, Canna is the most westerly of the Small Isles of the Inner Hebrides, and also one of the most hospitable. Check the CANNA Island website for more details on the things to do. Check the LEWIS Island website and the HARRIS ﻿﻿﻿Island﻿﻿﻿ website for more details on the things to do. North Uist is home to Europe's largest breeding colony of seals and is also heaven for bird watchers. 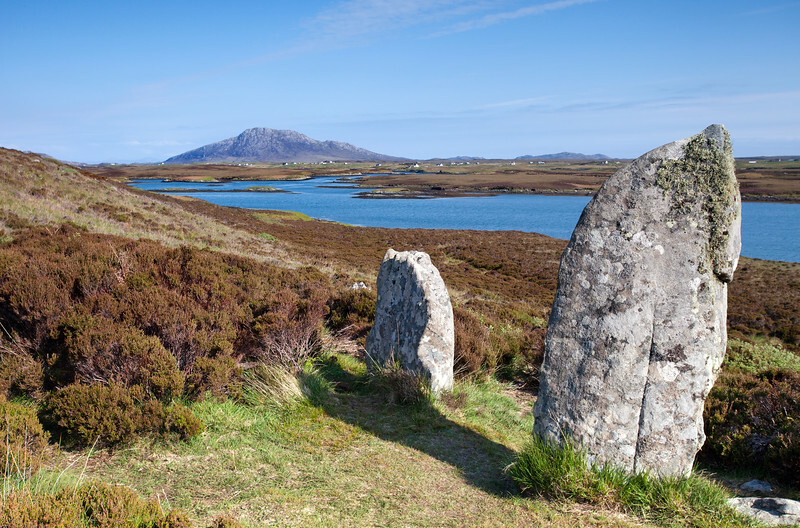 Check the NORTH UIST Island website and the SOUTH UIST ﻿﻿﻿Island﻿﻿﻿ website for more details on the things to do. 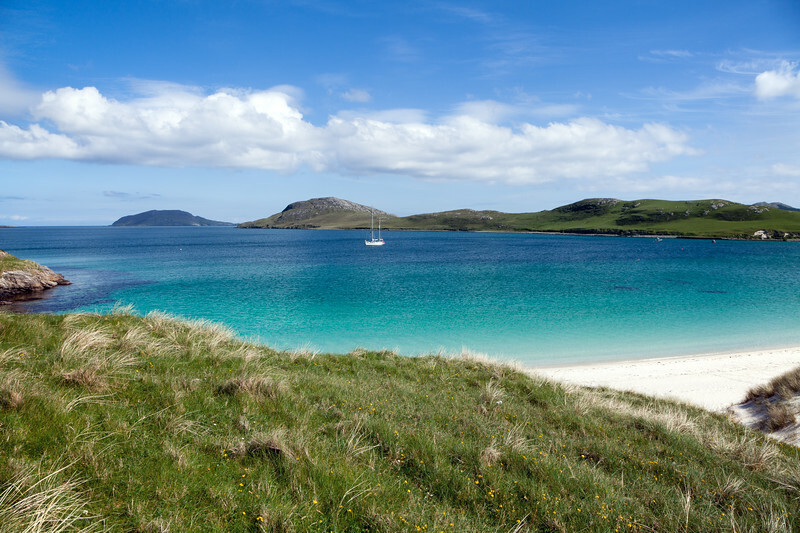 More white sand beaches and strong community as the most western outer hebrides islands. Check the BARRA﻿﻿﻿ ﻿﻿Island﻿﻿﻿ website for more details on the things to do. 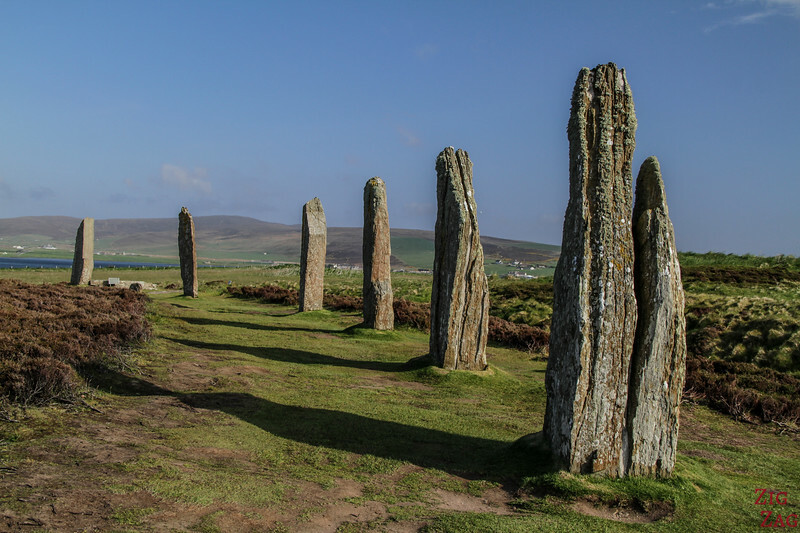 Rich in archeological sites, mainland Orkney is a dynamic islands with low fertile grounds and abundant wildlife. 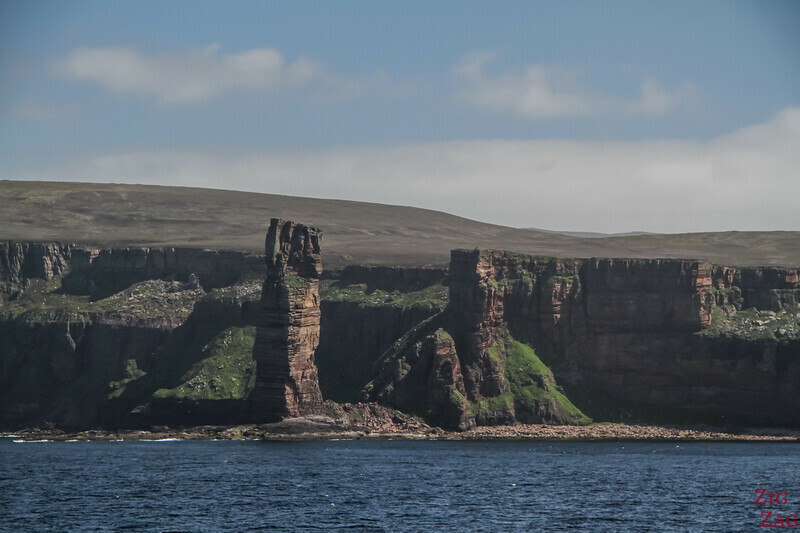 Check the ORKNEY﻿﻿﻿﻿ ﻿﻿Islands﻿﻿﻿ website for more details on the things to do. Check the ORKNEY﻿﻿﻿﻿ ﻿﻿Islands﻿﻿﻿ ﻿﻿website for more details on the things to do. The Shetland Scottish islands are a a subarctic archipelago North of Scotland. Its main isles in called Mainland. Archeological sites, Cliffs, wildlife, fort, Mainland has it all. Check the SHETLAND﻿﻿﻿﻿﻿ ﻿﻿Islands﻿﻿﻿ ﻿﻿website for more details on the things to do. 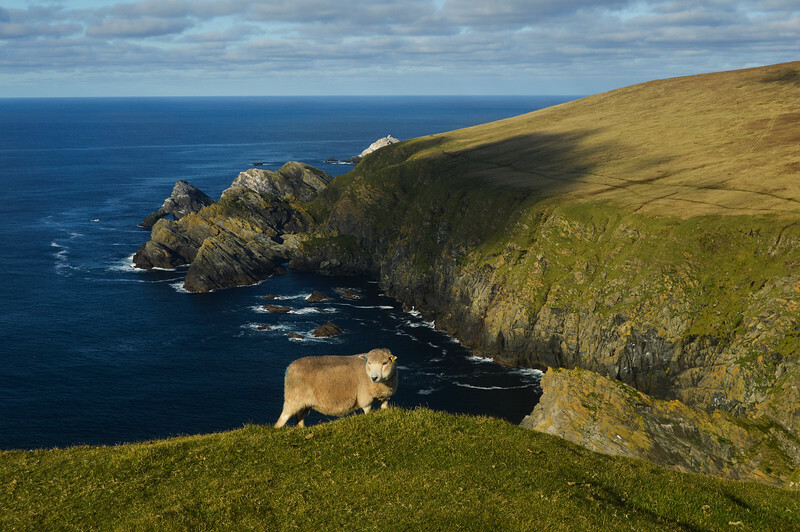 You can also check MigratingMiss's article about the reasons to visit the Shetland islands. Yell is the largest of the Shetland's North Isles and is know for its wildlife, especially skuas and otters thanks to the low-lying shoreline. Getting around: come by car - some busses between to main towns. Taxis also available. Unst is the northernmost large island of Scotland and is being developed as a great walking destination. Getting around: come by car - some busses between to main towns. Taxis also available. Organized tours can be a good option. Located between the Orkneys and the Shetland scottish islands, thee isolated Fair isle is famous for birds, knitwear and shipwrecks. Check the FAIR ISLE﻿﻿﻿﻿ ﻿﻿website or its section on the Shetland Island Website for more details on the things to do. Check the SAINT KILDA﻿﻿﻿﻿ ﻿﻿website for more details on the things to do. Want to see more of Scotland's beauty? 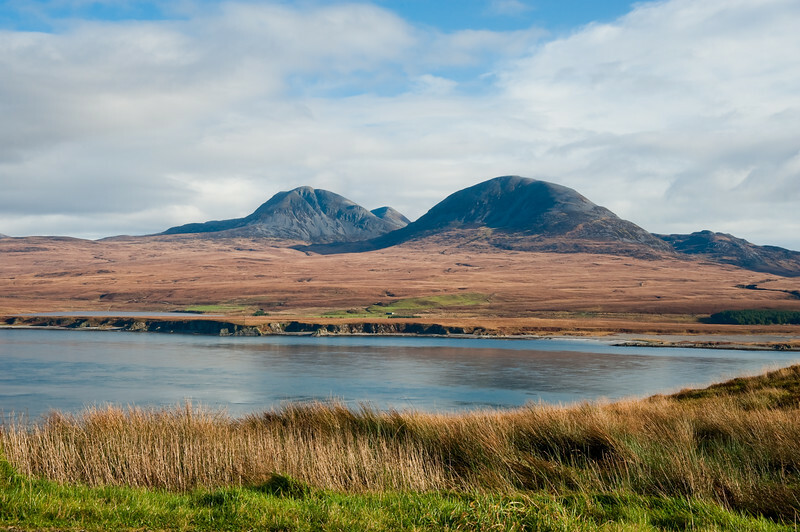 So, which Scottish islands got on your itinerary? Walking around the Isle of Skye is very high on my ‘burning desire’ list! I can’t wait to see how you like it and to see your photos Claire.